The holiday season was a fruitful one for the National Roller Coaster Museum. Beginning at IAAPA in November, the museum announced the completion of their first building at their Texas complex. 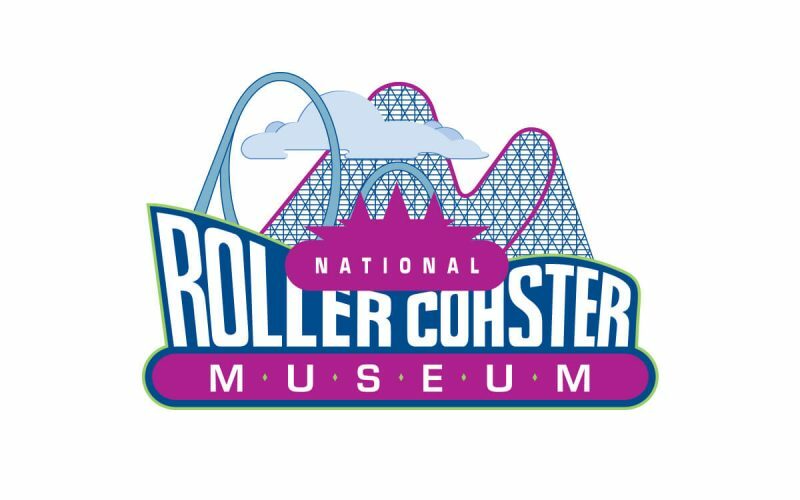 The NRCMA launched its website this holiday season, www.rollercoastermuseum.org. Since the announcement, significant donations have been received by the museum collection. The former Busch Entertainment Corporation donated the historic Big Bad Wolf suspended roller coaster. The NRCMA now has a historic full train, signage, costumes and maintenance materials in its possession. All of these pieces will be protected for the future. The Big Bad Wolf was originally added to Busch Gardens’ Oktoberfest section of the park in 1984. The “suspended swinging coaster” operated until Sept. 7, 2009, when contest winners rode The Big Bad Wolf for the last time at 8:42 p.m.
Six Flags Over Texas donated a train, signage and historical documentation from its iconic Texas Giant. The Giant was one of the highest rated coasters in the 1990s. The Giant was as much a local and fan favorite following in the heels of the ever-popular Texas Cyclone in Houston. Ironically, we will now have parts from both of these historic Texas coasters for future generations to enjoy. Most recently, the NRCMA received a carousel horse previously enjoyed at the former Geauga Lake park in Ohio. The 1947 Allan Herschell Junior Merry Go Round horse operated at the park until 2002. “Our efforts acquiring artifacts is going well, but we still need financial support in order to expand our work and begin sharing these artifacts with the public,” Slade said.